"Specializing in the design, installation and maintenance of deer-resistant, fine gardens." All the photos within this website are designs and installations done by Elena and her crew. 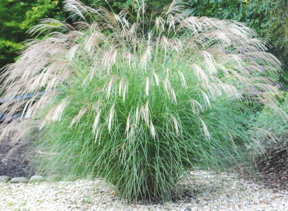 Beautiful perennials, bulbs and shrubs CAN be low maintenance. They just will never be "no maintenance." 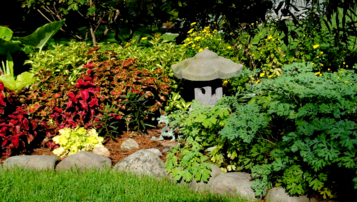 Deer-resistant garden designs have an infinite number of possibilites and color combinations. Elena Kupka has her professional training from the NY Botanical Garden and is passionate about bringing beauty back to her clients' properties.